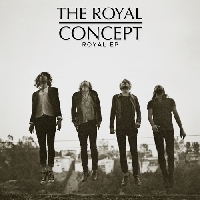 Three artists instantly come to mind when I hear The Royal Concept's "Gimme Twice": Phoenix, Two Door Cinema Club and Young The Giant. 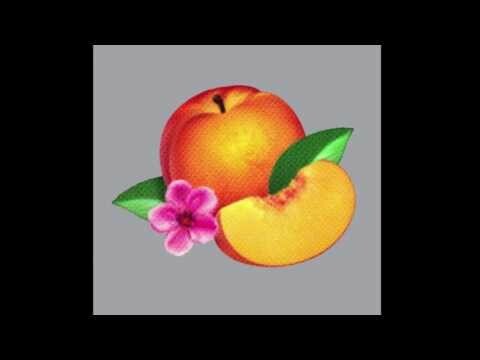 Now that I've set a clear expectation of what you'll find with this track, I invite you to start shuffling back and forth in your chair. Based out of Stockholm, the band have just released their EP via Universal Republic. You can grab a copy here. Meanwhile, today's featured track "Gimme Twice" is up for free download.